As a young coach, developing a mentor relationship with a more experienced and accomplished colleague can set in motion a valuable friendship that allows for both the mentor and mentee to grow in their leadership and coaching abilities. Within any profession, growth and development happens from these types of relationships and are currently one of the ways to advance within your specific field of expertise. 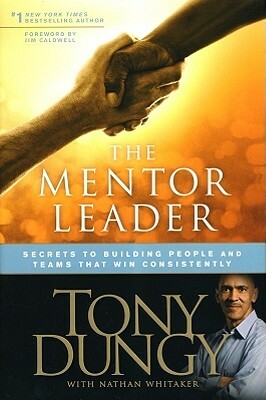 The mentor’s number one responsibility is to make the people they lead better coaches, leaders, and ultimately better people. The key to becoming a mentor leader is learning how to put other people first. Forming positive relationships that provide influence within the life of less experienced coaches will begin to enhance their developing coaching and teaching skills. This is not an overnight process but usually takes multiple years of mentor-mentee interaction. The effective leader educates, equips, and empowers mentees to build leaders who continue developing leaders generation after generation. Mentor leaders remain focused on integrity. Mentor leaders are secure in their own skin. Mentor leaders demonstrate courage and are willing to lead by example. Mentor leaders keep the vision and mission out front. Mentor leaders exercise faith in putting the plan into action. Mentor leaders are always willing to examine and change paradigms. Mentor leaders understand the importance of being available and approachable. Mentor leaders exhibit loyalty to those they lead. Mentor leaders shepherd and protect their followers. This is an amazing list of what mentor leaders should attempt to create within their circle of influence. As a young coach, finding a mentor with these traits will provide them with a lifetime of learning that will increase competence in coaching, teaching, leadership, and leading a life of positivity. Experienced mentor leaders and inexperienced coaches must be on the look out for these types of life altering relationships that can develop. Individuals that are able to come together and create these types of associations on their own have an increased level of success than assigned mentor/mentee relationships. The ACTION must be intentionally taken by both parties to have a successful bond. 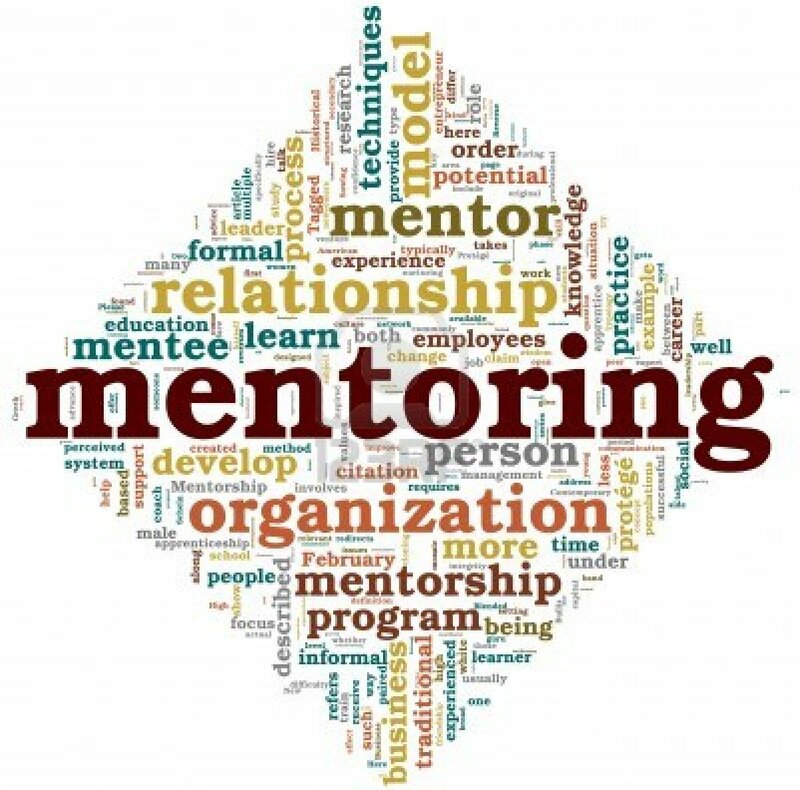 The value of a positive mentor/mentee relationship is a worthy undertaking for both parties and has the ability to create a lifetime of accomplishments and successes. Being on the lookout for these types of opportunities is paramount in creating a successful following and organization. Thanks for taking part in the EducatedCoaches.com blog. We value each and every reader.